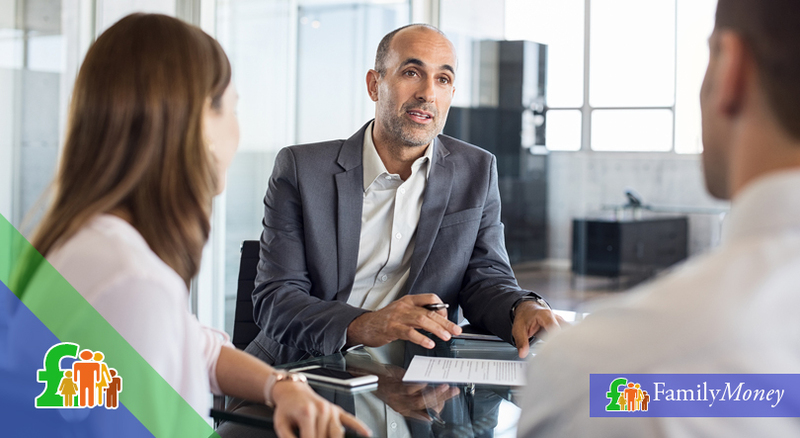 Long-term loans can be the most convenient solution when you need to borrow money for reasons as diverse as debt consolidation or funding home improvements. 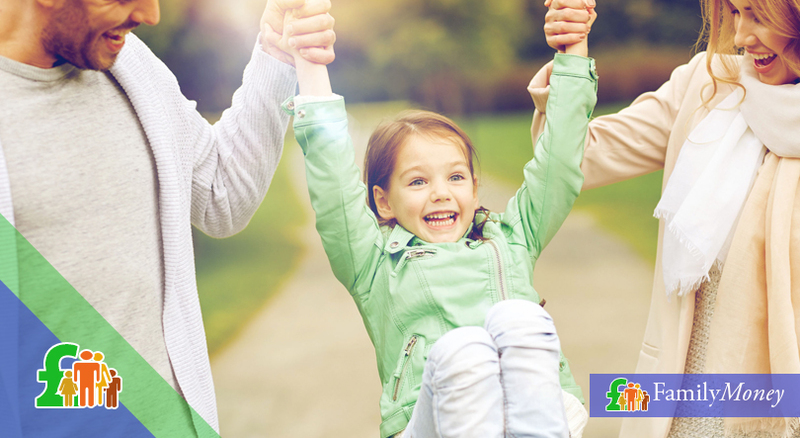 These personal loans give you the flexibility to specify how much you want to borrow although they are usually for £5,000-£50,000. For most borrowers, the loan term ranges from 2-7 years. However, this primarily depends on the sum borrowed and the affordability of the monthly payments. Also known as instalment loans, these loans might be secured or unsecured. 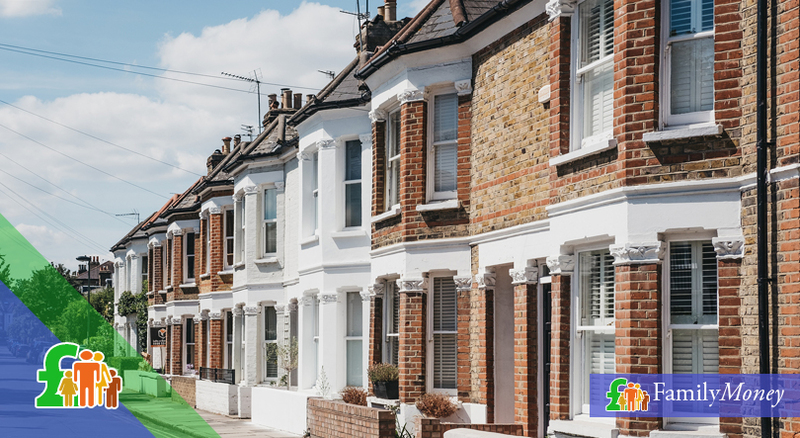 Although a secured loan allows you to borrow more money and at lower interest rates, you would have to put up some collateral as a guarantee which is often your home. The most common, however, are unsecured long-term loans with no guarantor. Another way that long-term loans vary is that they might be fixed rate or variable. 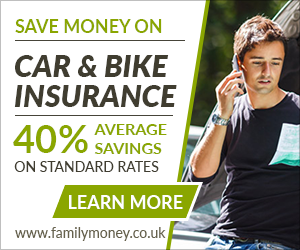 The monthly instalments of fixed-rate personal loans remain the same whatever happens to the lender’s interest rate. This allows you to budget more effectively although the fixed interest rate you are offered might be higher than the variable interest. What are the pros and cons of long term loans? 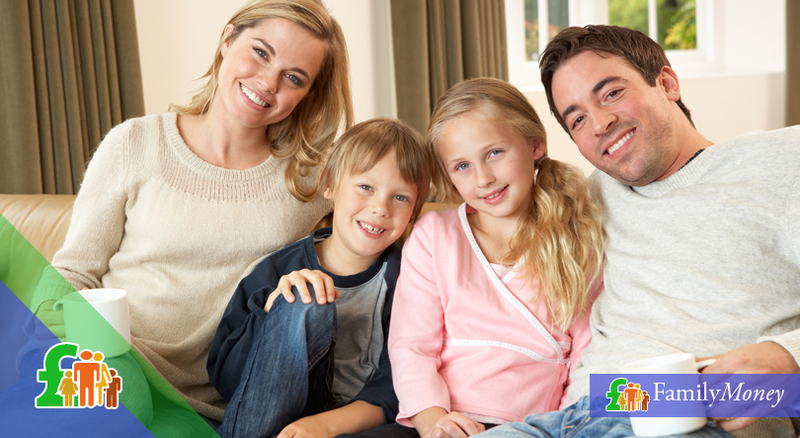 Are flexible enough to be tailormade for your financial circumstances. Have better interest rates than short term loans. 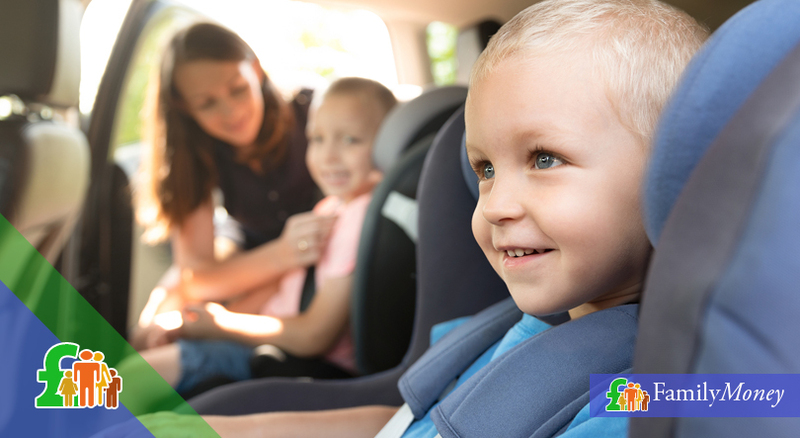 Easy to budget for if they have a fixed repayment plan. Might have early repayment fees if you pay off the loan early. Might have additional charges for late and/or missed payments. 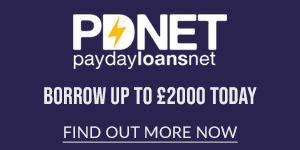 Could lead to your home being repossessed if you have a secured loan. 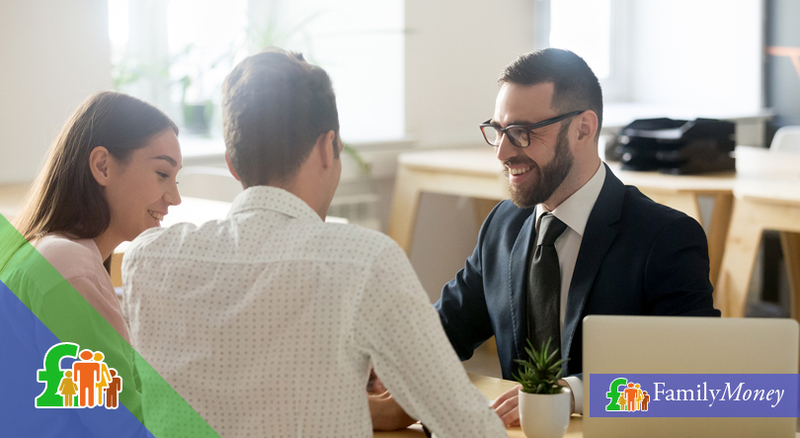 In order to avoid the worst-case scenarios, it is extremely important that you always read the terms and conditions of the personal loan before signing on the dotted line. 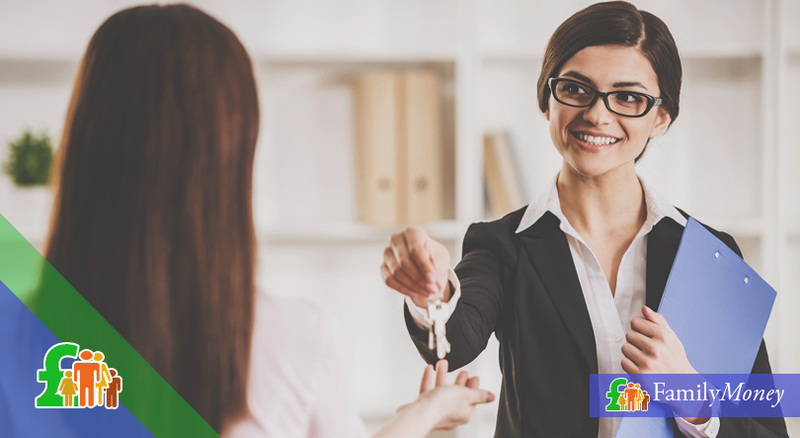 Your lender will be more than happy to explain any points that you don’t understand. 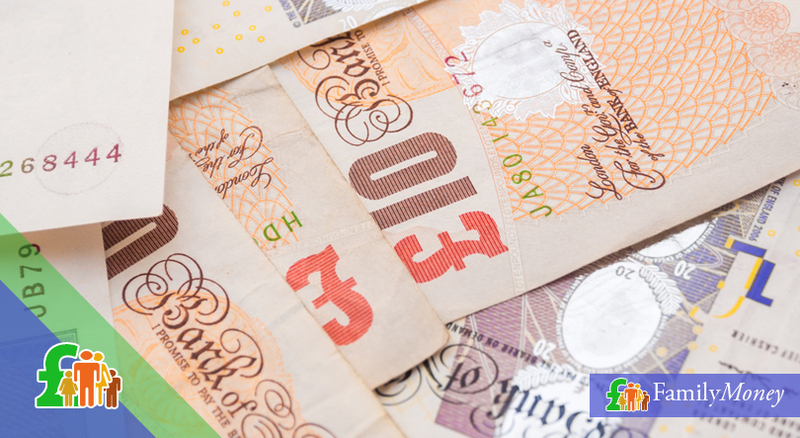 It is also a good idea to arrange for your long term loan instalments to be paid by direct debit. In this way, you won’t accidently be late in making your loan payments and end up incurring additional charges. 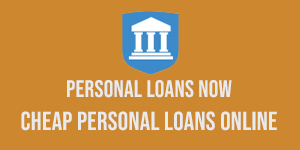 You can take out personal loans from most High Street lenders such as banks, building societies as well as credit unions. Your loan application can be made in person, by phone or online although you may have to hold an account with the lender to apply online. 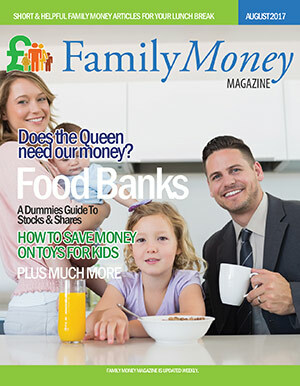 Some UK financial institutions only offer long term loans online. Comparison sites are a good way to see what is available on the market before making a loan application. It is a good idea to use at least 2 different websites so you get a better picture of all lenders in the marketplace. You should always check that the lender is regulated by the FCA (Financial Conduct Authority). Comparison sites are a good way to see what is available on the market before making a loan application. When using such sites, remember that the APR advertised by the lender only has to be given to 51% of borrowers. It might be higher for you depending on factors such as your past financial history, the loan amount and the loan term. Before granting you a loan, the lender has to carry out a credit check with one or more credit reference agencies. Any hard search on your credit file will have an impact on your credit rating so it’s a good idea to use the lender’s online affordability tool beforehand. This, of course, carries no guarantee that your loan application will be accepted, but it will give you an idea of whether it’s worth applying. As well as investigating your credit score, the lender will conduct an affordability check. 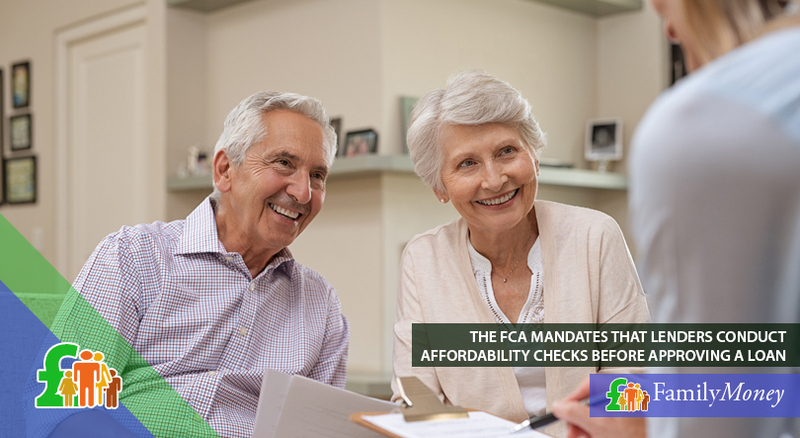 This is stipulated by the FCA to ensure that borrowers don’t get into financial difficulties with unaffordable loan repayments. This check takes into account your income and your monthly expenses including the costs of any other financial products you have such as credit cards. Are there long term loans for bad credit? If you’re struggling to cope with your financial commitments (such as revolving debt like credit card payments), you may decide to consolidate your debts by taking out a long-term loan for bad credit. 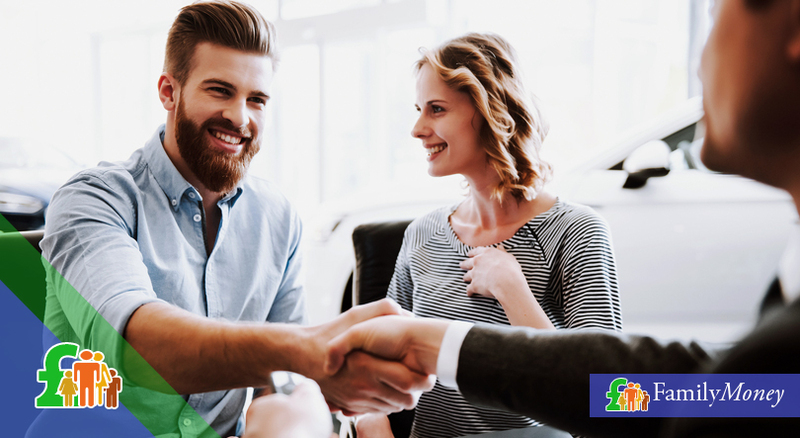 This is convenient since the APR on a personal loan is much lower and it allows you to keep better track of when the single loan payment is due. 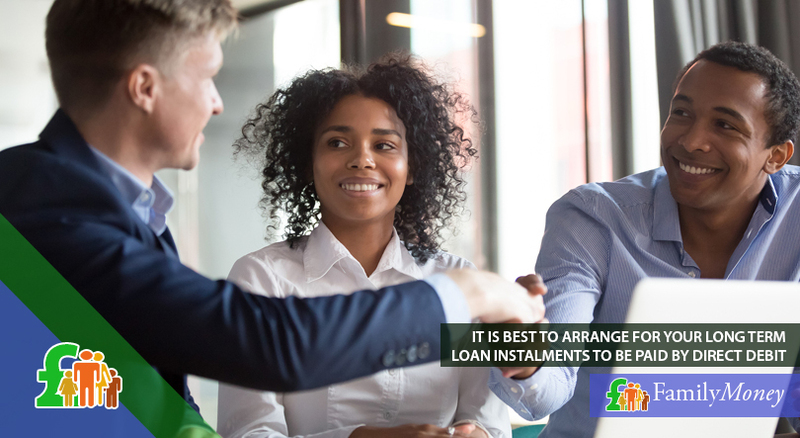 However, you should bear in mind that although the monthly instalments will be more affordable, you may find that you’re extending the loan term. As a result, you may end up repaying more interest in the long run. If you have a poor credit rating, it is possible to take out a long term loan although you may find that you have fewer choices in lender. Also, as your past credit history shows that you have a higher risk of defaulting on the loan, you might find that you have to pay a significantly higher APR than someone with a better credit score.